Happy Pi Day! 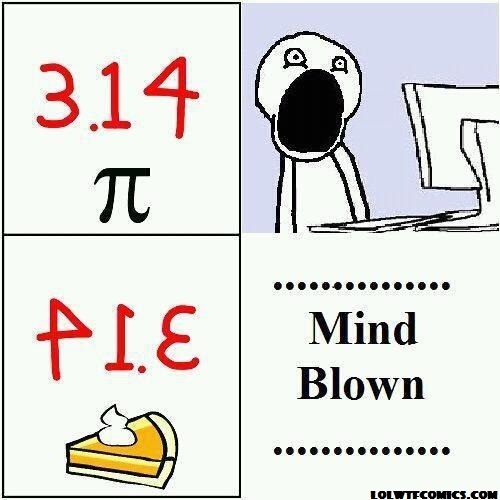 Pi Day is of course one of the high holidays for nerds. The other is Mole Day (October 23) and that is best celebrated by dressing up in a mole costume and singing a special song in its honor. You’ve never heard the line “that’s 6 with 23 zeros at the end…Much to big a number to comprehend” or danced to it either? Well, fine then, we’ll just stick to Pi Day and its glorious pies made in the holiday’s honor. Today’s pie isn’t anything fancy. When I was a kid and I would visit my grandma, she’d make it for me and my brother. As a kid I had never seen such a tall pie and it was solid chocolate. My grandma called it dream pie and the first time we ate it my brother had a nightmare that night so he called it nightmare pie for quite a while. The other name we called the pie was pudding pie but being a kid and not being trusted in the kitchen, I had no clue why it would be called dream pie or pudding pie. Here’s a hint. 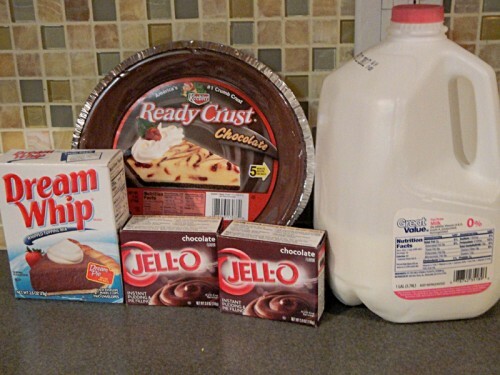 For this recipe you need a magic ingredient called dream whip (a whipping stabilizer), pudding of your choice, a 9 inch pie crust and milk. That’s it. It’s so simple. At the beginning you only mix a cup of milk with the dream whip and magically you already have a very fluffy looking base. 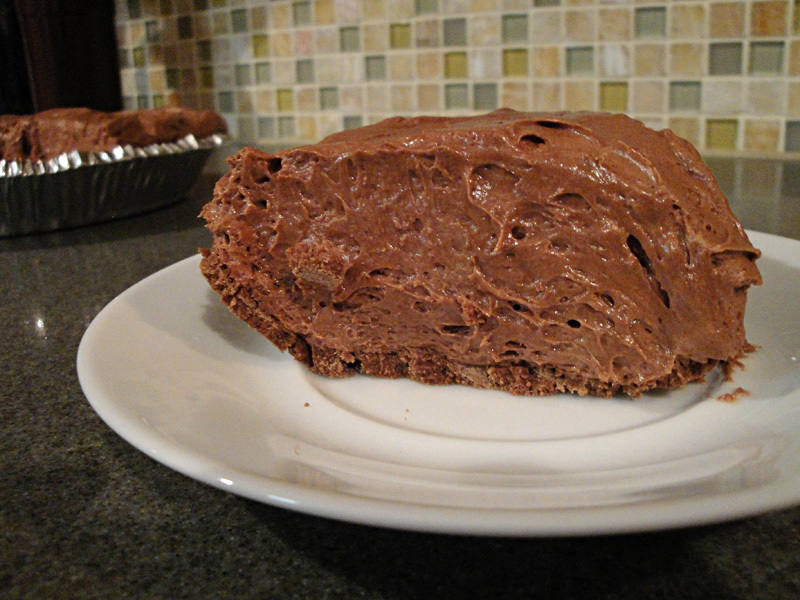 Then you add in pudding and some more milk and you have a giant fluffy mixture that you just spoon into a pie shell. The hardest part of this recipe is that you have to let the pie chill for 4 hours. It’s super simple and straight from the box so while my grandma never told me her “secret” recipe, I just had to find dream whip on the shelf in the pudding aisle to discover her secret. If your pie shell requires baking, bake it and cool following the instructions. With a mixer blend 1 cup of the milk and the 2 packs of dream whip. Beat on high for 6 minutes until the mix has peaks. Add the powdered pudding and remaining milk. Mix on low until combined, then on high for 2 minutes. Spoon the mix into the pie shell. Refrigerate at least 4 hours before serving.